American-born, Australian-raised and the youngest golfer to win the Australian Open, as an amateur, at age 18. 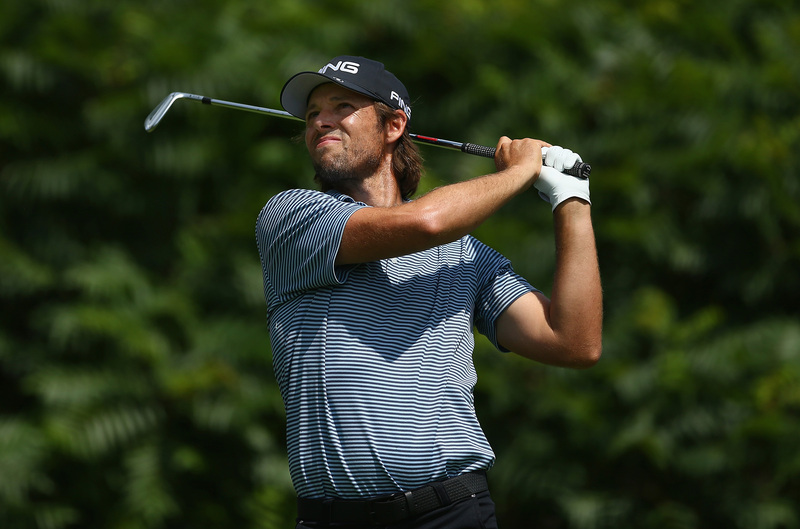 Aaron Baddeley further impressed when he successfully defended his title and captured his second win at the 2000 Australian Open. Since joining the U.S. PGA Tour in 2003, Badds has captured 4 wins, made the International team for the 2011 Presidents Cup and has consistently been known as one the best putters on tour. 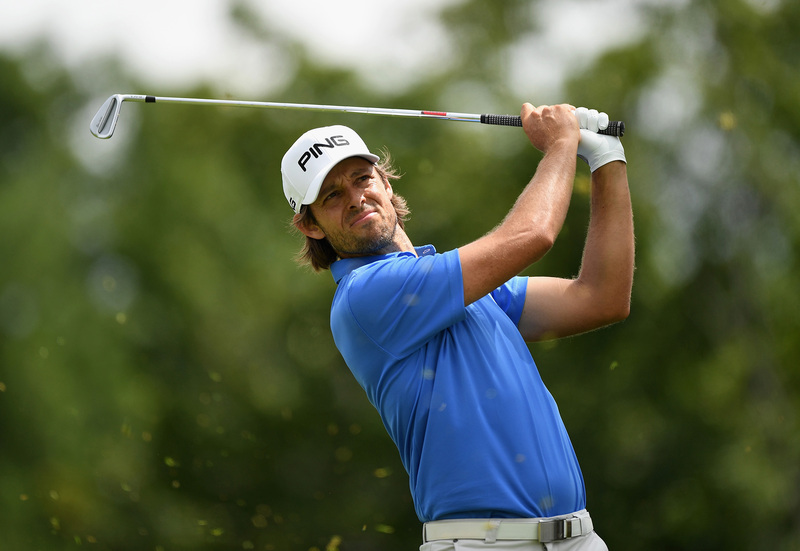 Aaron “Badds” Baddeley is known for as one of the best putters on tour. He was first introduced to golf when he was 8 years old by his grandmother, Jean Baddeley. In his late teens, Badds was recognized as one of the most gifted talents the golf world had seen and by age 18 he stunned all when he became the youngest amateur to win the Australian Open in 1999. He turned professional in 2000 and went on to defend his title at the Australian Open that year. In 2003, Baddeley earned his PGA TOUR card and had a solid rookie season, highlighted by a second place finish at the Sony Open in Hawaii. His breakthrough win on tour came in 2006 at the Verizon Heritage Classic when he rallied to win with a six-foot putt on 18. The following year he earned his second PGA Tour victory at the 2007 FBR Open, where he closed with back-to-back, 7-under-par, 64s to win by one. stroke. He went on to add to his International resume by claiming his first Australian Masters Championship that November. 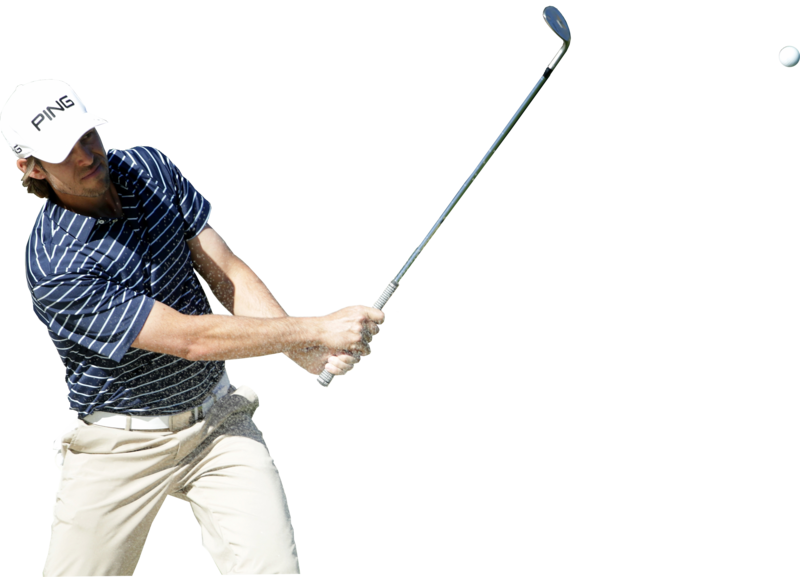 In February 2011, Baddeley claimed his third title on the PGA Tour when he beat out veteran Vijay Singh by two strokes at the Northern Trust Open. Fast forward to the 2015-2016 season, Badds had found himself in new territory. For the first time, he had lost his Tour card. He worked diligently week after week to seek out exemptions and invitations to each event. By late summer, he found redemption as he captured his fourth PGA Tour victory at the 2016 Barbasol Championship in a very dramatic fashion. On the fourth playoff hole, Baddeley sunk a 24-foot putt to overcome 21-year-old, Si Woo Kim, and he danced his way around the green celebrating the huge weight that was lifted off his shoulders. The victory propelled him into the FedEx Cup Playoffs and secured his PGA Tour card for the next two seasons. 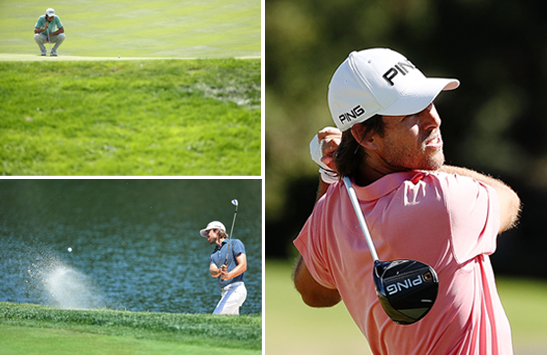 He has since posted three Top 10s and is confident that his next victory is not far off. Golf may be Aaron’s passion, but the two most important things in his life are his faith and his family. 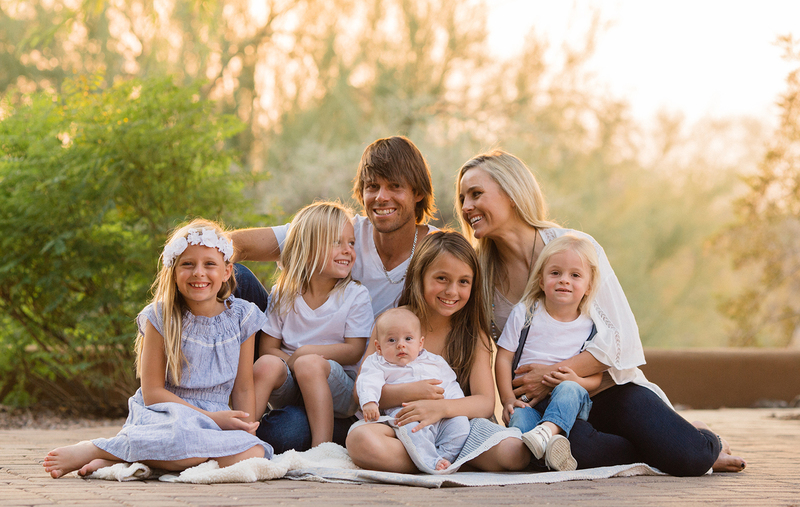 Badds is a dedicated family-man who adores his wife, Richelle, and is the proud daddy of 2 girls and 3 little boys – Jewel, Jolee, Jeremiah, Josiah and Jaddex. On his off days, he can be found entertaining the kids around town or in the audience at their school plays and dance recitals with the whole family. Faith is at the very center of who he is. 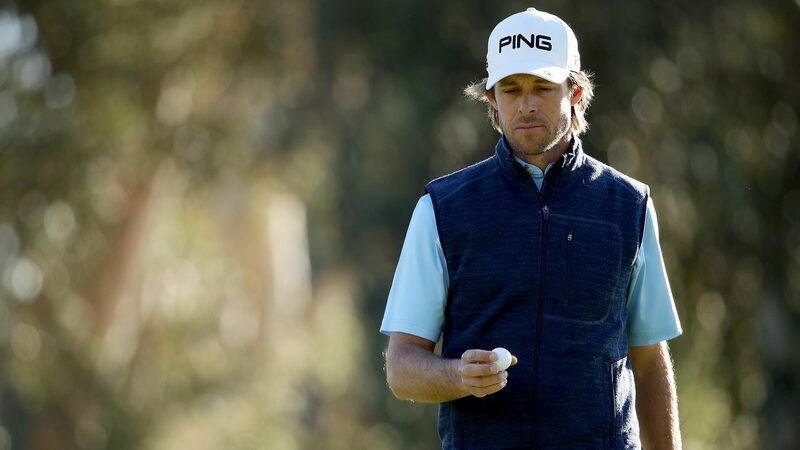 Any Sunday he’s not on the course, his family is at their home church in Scottsdale, AZ. They always find ways to love others and give back, whether it be opening their house to the PGA Tour’s bible study during the Phoenix Open or adopting as many families as they can manage from their church’s Christmas Angels program. Badds even gave an Easter Sunrise message before the 2006 Verizon Heritage Classic and he went on to win the event, his first PGA Tour title.